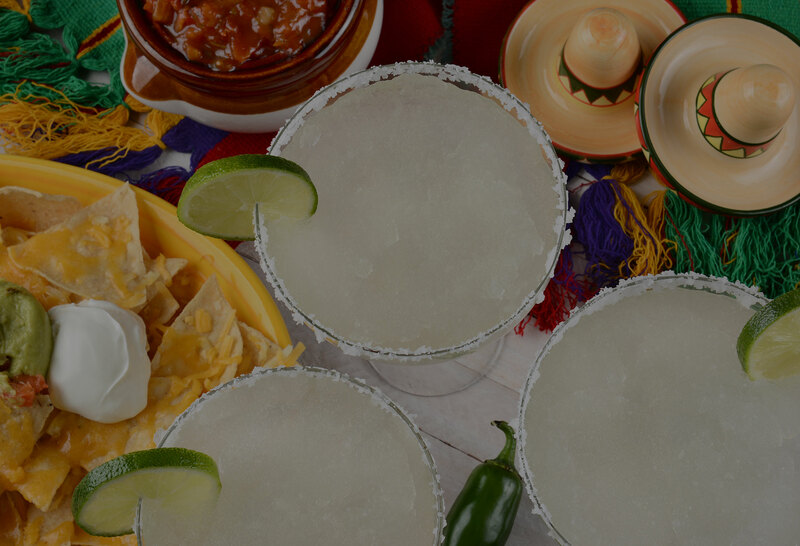 Make your next event a fiesta! Hungry for Latin Food? View Our Menu! 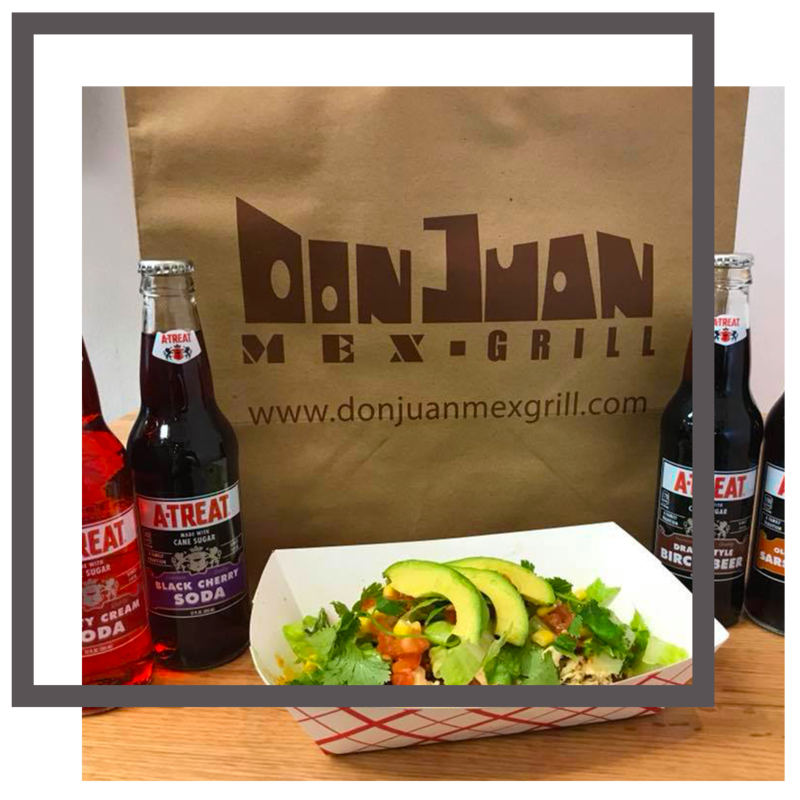 Established in 2011, Don Juan Mex Grill offers the best tacos and burritos in the Lehigh Valley. 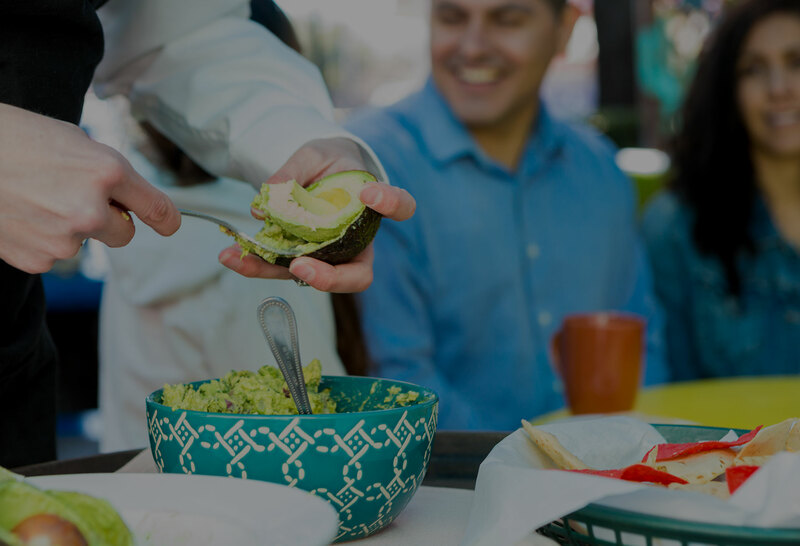 Fueled by the desire of healthier options on the go, owners Juan & Melanie created a menu with flavorful options made from simple ingredients. 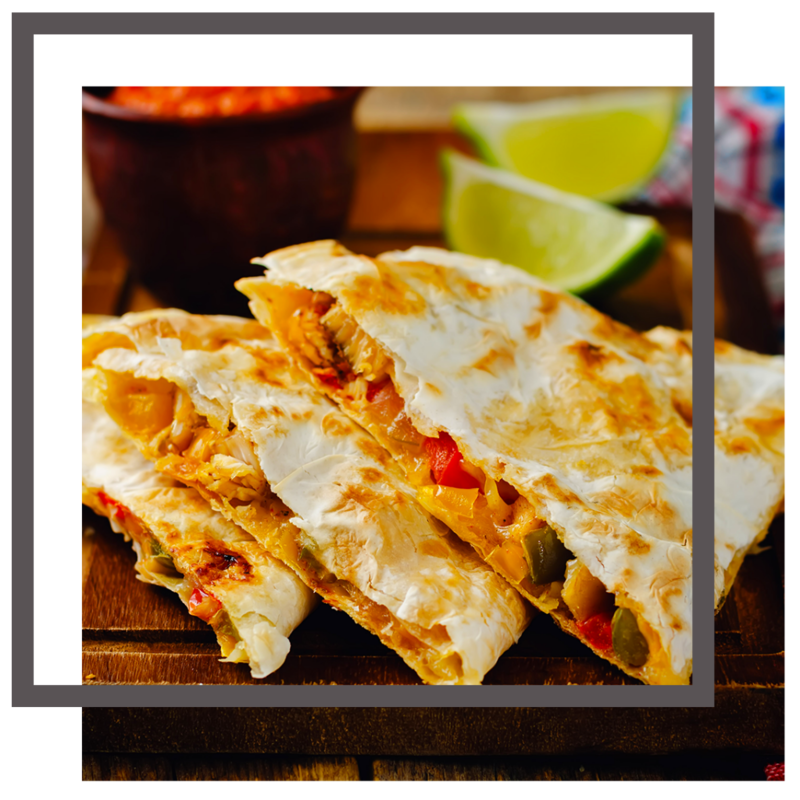 Driven by passion, integrity, excellence and giving back to the community, Don Juan Mex Grill is here to serve you. Whether it’s a birthday party or corporate event, we cater everything! Check out our menu to see your catering options for 20 to 200 people. 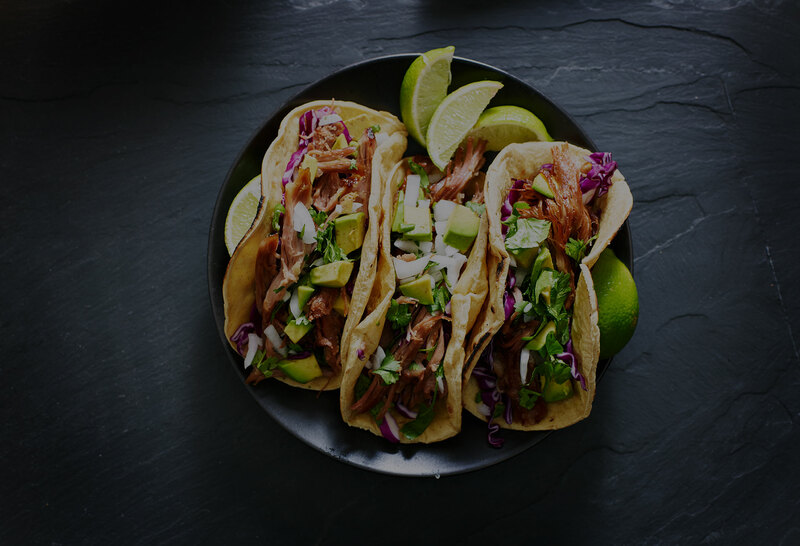 We offer a variety of build-your-own-taco toppings and fillers, including vegetarian options, as well as sides. 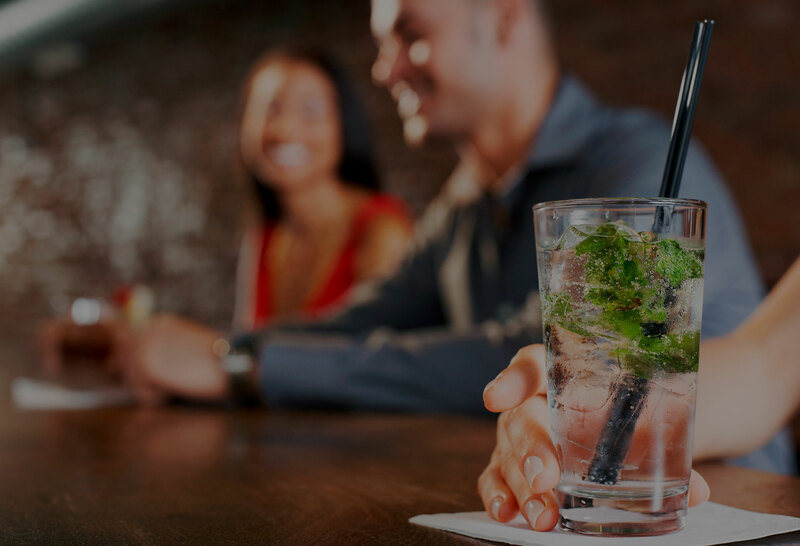 We also offer catering with bartending alcohol service if you order from our Don Juan Mex Grill & Cantina location (Macungie). Contact us for more information or to place to your order! I could eat here every single day! 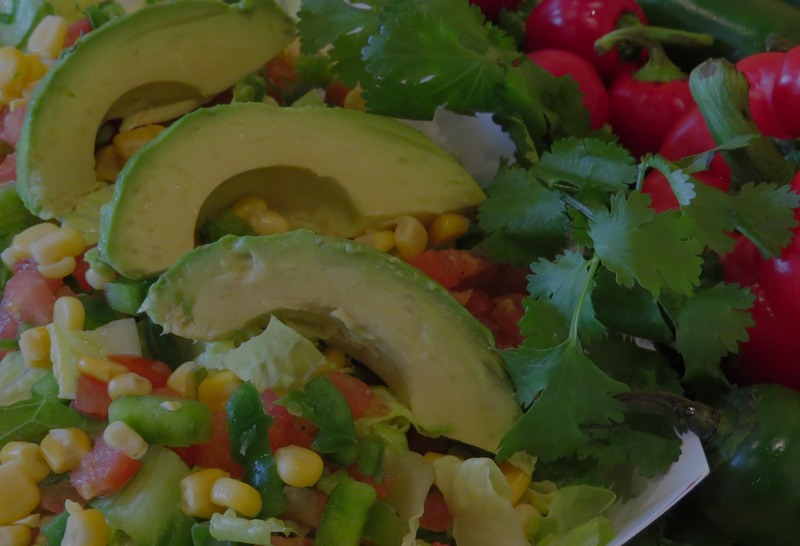 Fresh ingredients, perfectly cooked pork and beef, amazing guacamole and fresh salsas. I would eat at Don Juan every day if I could. Fresh, delicious, comforting food at reasonable prices. Highly recommend! 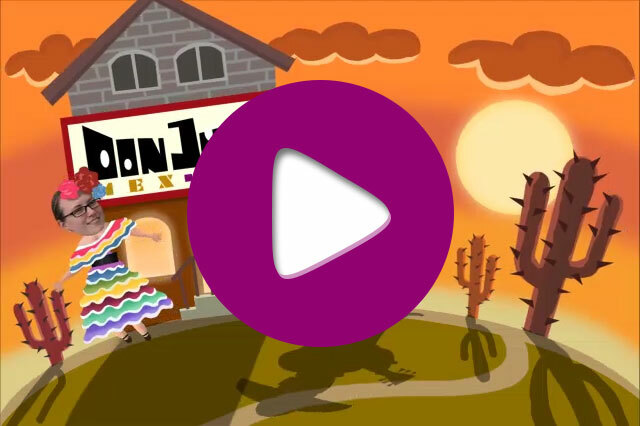 Looking to join the Don Juan team? Follow the link below to our online application or stop into one of our four locations in Bethlehem, Easton, Emmaus, Fogelsville to speak with someone about employment opportunities!